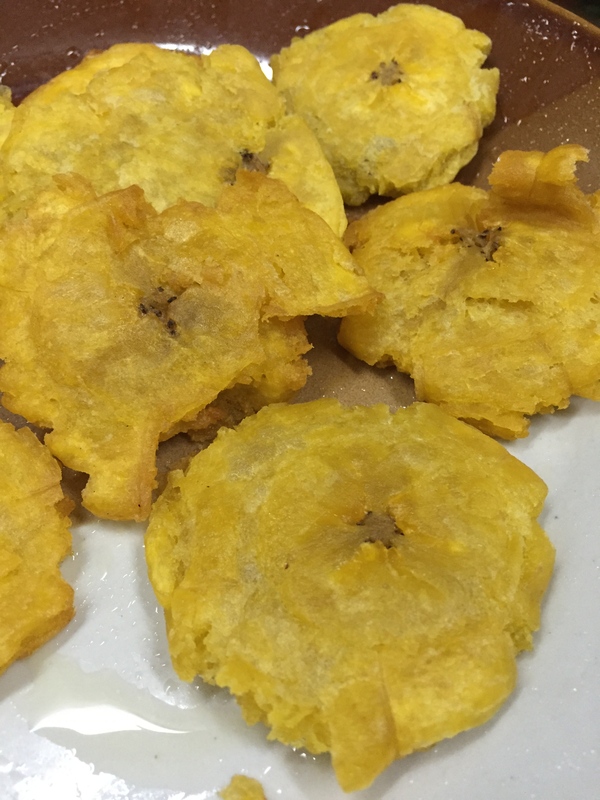 Fried Plantains: A Nicaraguan Classic! I was recently blessed with the opportunity to spend time in the country of Nicaragua for a one-of-a-kind missions trip. My team did so many amazing things while we were there and one of them was…. you guessed it. Cooking! I spent several hours in the kitchen with Nicaraguan ladies that knew their way around the place. Let me tell ya! It was an incredible experience. 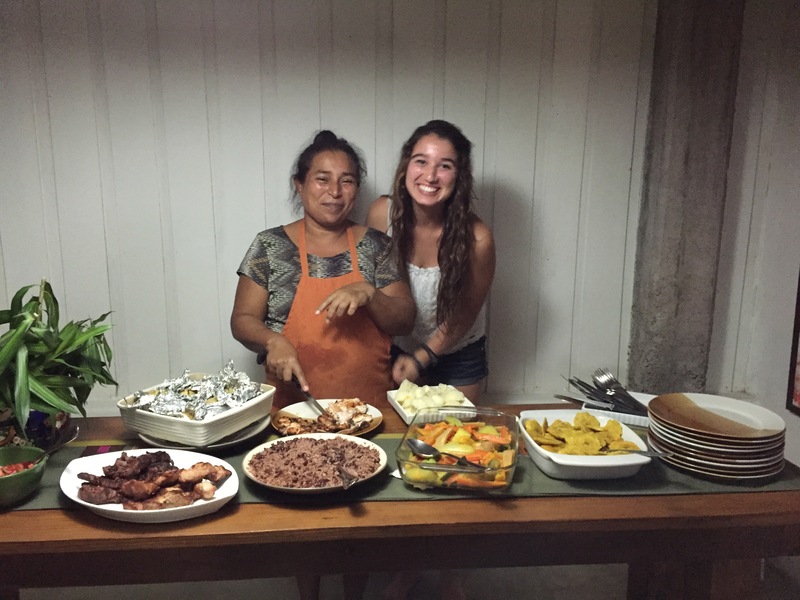 Not only did I learn the skills of a Nicaraguan chef, but I also had the opportunity to grow my Spanish speaking skills and develop a friendship with Carmen. Now, I get a chance to share a little bit of what I learned with you! 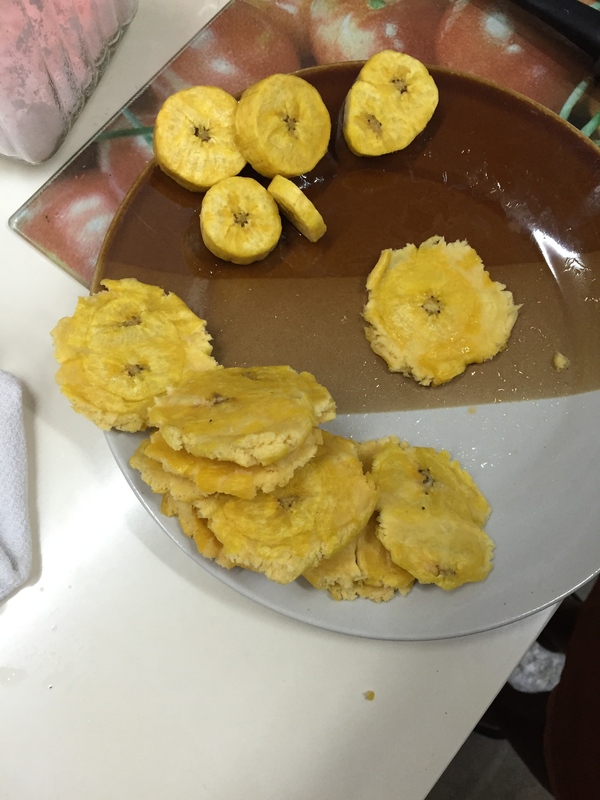 Carmen and I made Platanos Fritos. 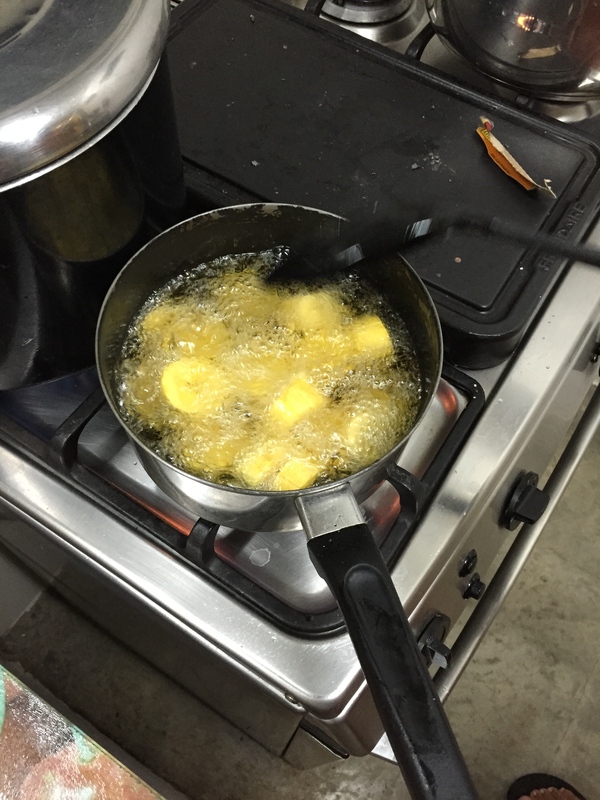 (Fried plantains). They are quick, easy, and deliciously crispy! 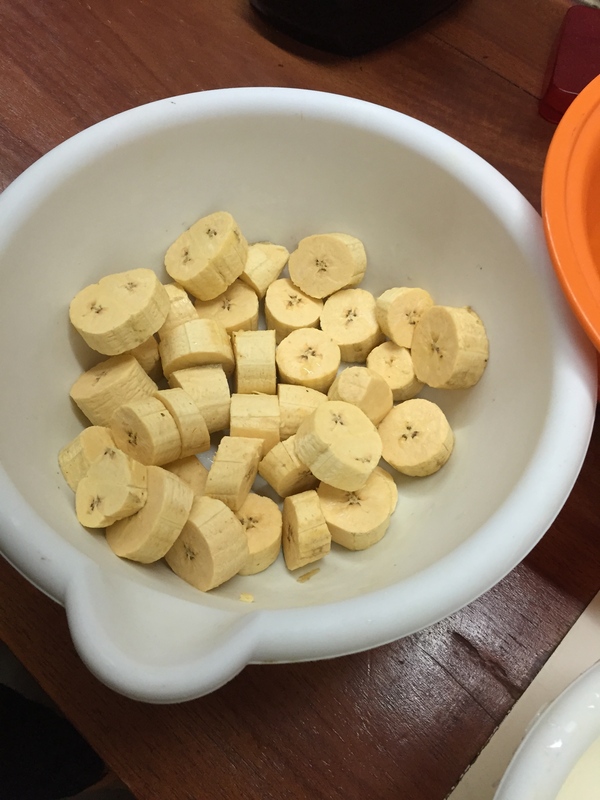 Begin by slicing your plantains into quarter-half inch thick slices. Heat oil in a frying pan. 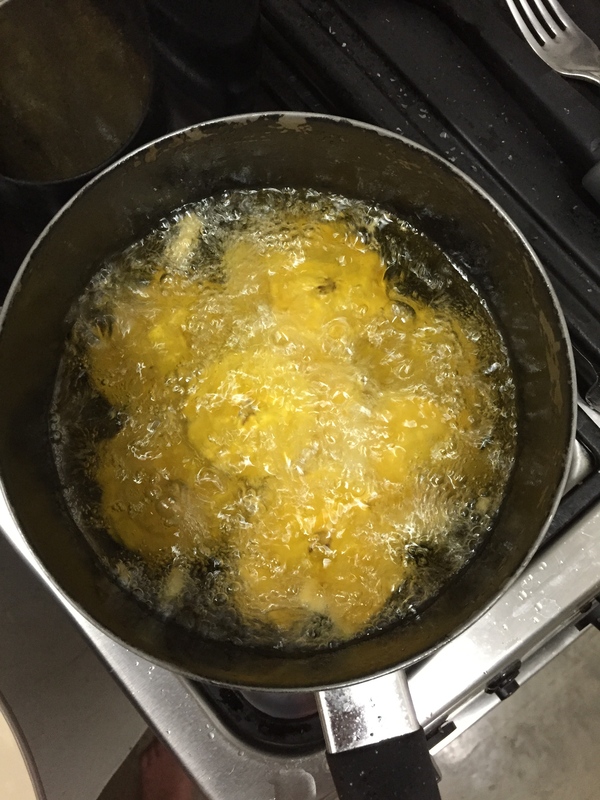 Place slices in oil and fry for 3 minutes. Remove from oil and press down with the bottom of the rounded glass. Return to the fryer for another 5 minutes. Place on a plate covered with a paper towel to cool for a few minutes before devouring eating!